**Wyndal is at CIN YORBA LINDA now. PLEASE CONTACT YORBA LINDA DIRECTLY*** He's a sweet brown and white tabby who was adopted from CIN a few years back, then returned to us last year. We're guessing he's about 4 years old. 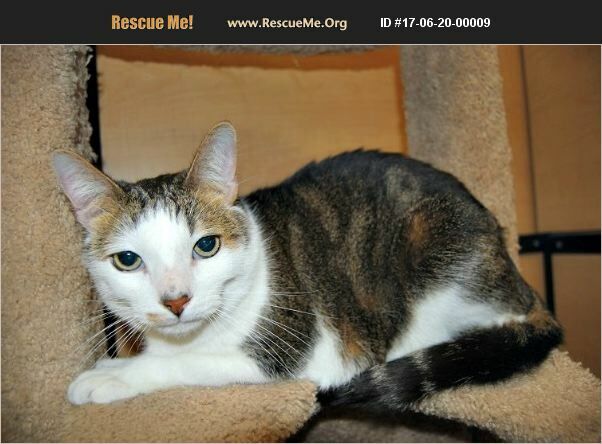 Wyndal would do best as an only child in a home with adults only. Or, he can be a 'foster to adopt' situation, where if in a home with another cat, there is a trial period to see how they get along. So he needs someone who will be patient and loving with him.